Maharlika Pilipinas Basketball League (MPBL) Datu Cup match between the San Juan Knights and the Laguna Krah Heroes at the Filoil Flying V Arena in San Juan City. 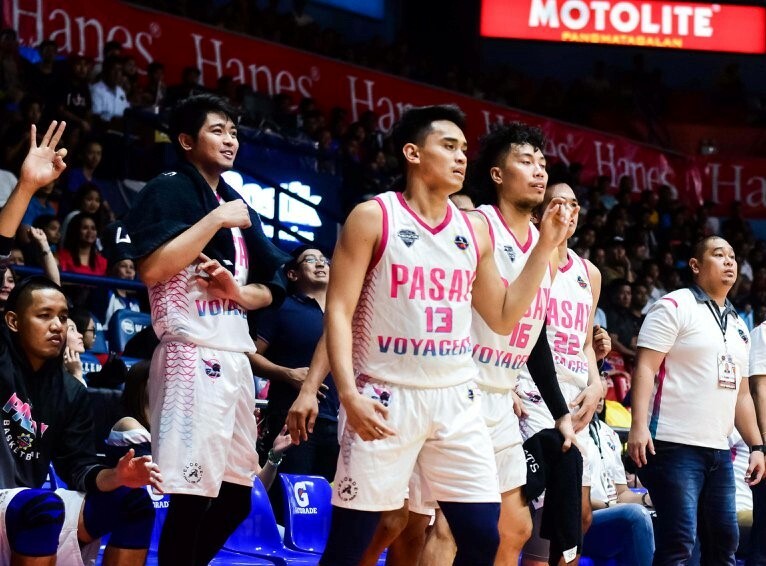 UNBEATEN in four games, San Juan will protect its immaculate record and try to continue its winning ways in the MPBL Datu Cup. The tournament leading Knights will take on the Laguna Heroes-Krah in tonight’s main game at the San Juan Gymnasium. 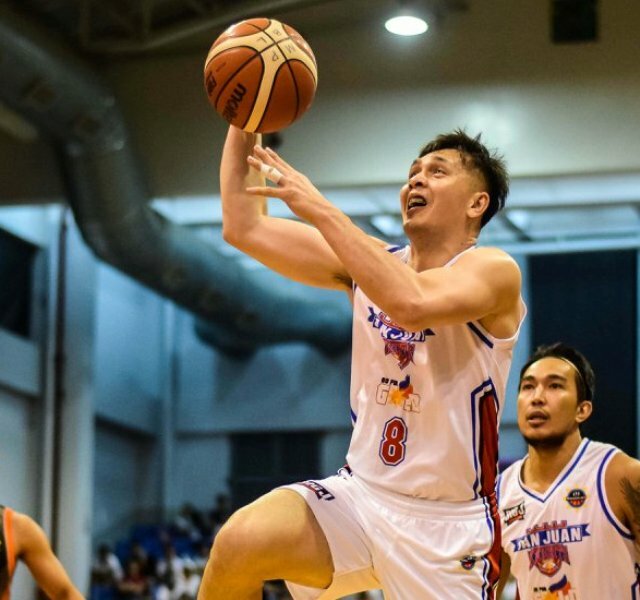 Maharlika Pilipinas Basketball League Datu Cup match between the Caloocan Supremos-Longrich and the San Juan Knights – Go for Gold Live at the Caloocan Sports Complex in Caloocan City. 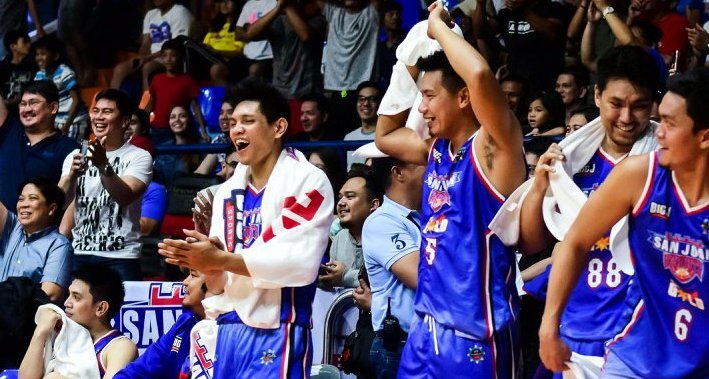 Title contender San Juan continued to serve notice of its championship aspirations in the MPBL Datu Cup even as Manila got back to its winning ways as the two teams led the winners Wedneday night at the Filoil Flying V Arena. Maharlika Pilipinas Basketball League Datu Cup match between the San Juan Knights and the Pasay Voyagers at the Batangas City Coliseum.